Everyone that works in digital marketing knows that the production of content is a core aspect of maintaining good search rankings and SEO in general. However, it’s not just the production of the content that’s important, but the release of said content as well. While there’s nothing stopping your from posting your content whenever you like, it does remain a fact that there are certain times of the day where your post is more likely to be read than others and that a regular stream of content is important for maintaining a strong online presence. Therefore, the content not only has to be regular, but posted across multiple platforms as well. This can present a challenge to digital marketers as in many ways, it’s simply not effective. However, thankfully there are now plenty of tools available to us to make sharing content much easier. Not only does this simplify the process of posting content in general, but it’s also good for SEO. Why? Let’s find out. Tools like Buffer allow you to line up your content for the day and release it for you at certain periods. You can arrange for certain pieces to be released at specific times, and what’s even better is that you can use this one tool to release the content across all the major social networks, such as Facebook and Twitter, thereby increasing your coverage. In fact, tools like Buffer come with a useful button application, meaning that fans of the content can share it across their own platforms just as easily. The process of posting content has been streamlined thanks to innovations like this, guaranteeing that your online following is constantly receiving new updates without you having to be at the helm all the time. It opens up many possibilities to us: these tools allow us to release content over the whole day and night if we want, allowing us to reach new heights when it comes to readers. It will be a much easier process to expand our networks when we’re no longer worrying about getting this or that piece of content out on time. So, what do tools developed for sharing content achieve in the long-run? Basically they not only free up more time for work, which is incredibly valuable to anyone and not just those working in digital marketing, but it also offers you maximum coverage for half of the effort. 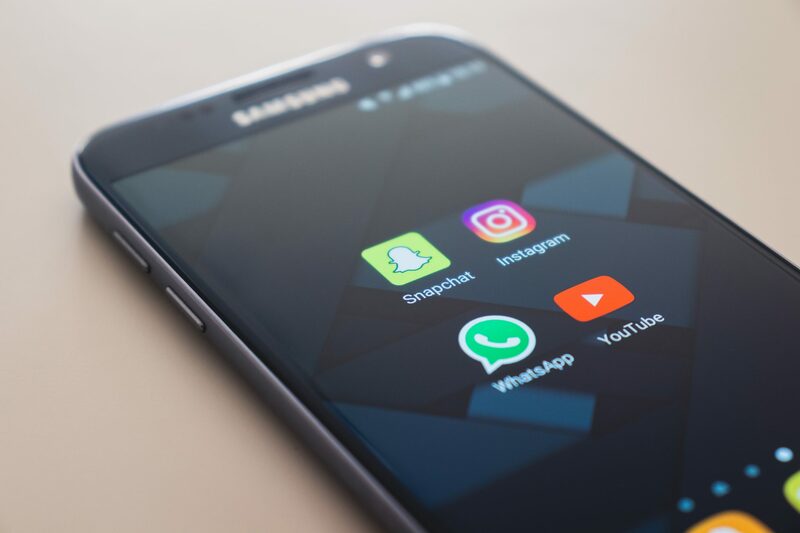 Being able to send content across multiple platforms in a single click is efficient, practical, and a maximisation of your efforts for the better. The aim is to get people to read and engage with the content, but it’s also important that you have the time to write the content in the first place, crafting it and refining it. The more content you post, the better chance you stand at improved search rankings; we’ve been crying out for tools like this for a long time, and it represents good things to come in the world of digital marketing and SEO.